I’ve spoken with several stepparents recently struggling with dark days. 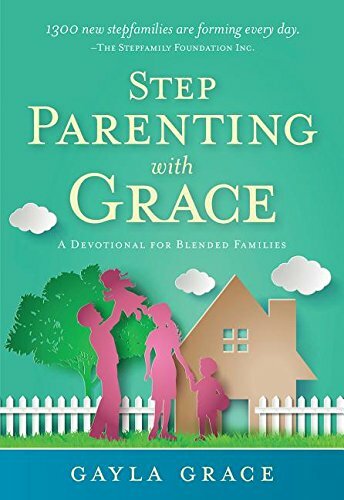 One stepmom described her life as “hopeless.” Another spoke of daily, overwhelming challenges with her stepdaughter. 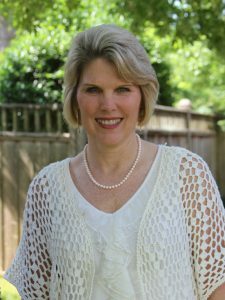 I started my blog four years ago this month after coming through some difficult years with my own stepchildren. I’m thankful to be a better place now as my stepchildren are young adults and our relationships are good. But, I understand dark days. My devotional this morning was titled, “When We’re in the Dark.” It gives a powerful illustration of the beauty of dark days. I hope you find it helpful on hard days. May it not be the same with us in our weaving? Sometimes it is very dark. We cannot understand what we are doing. We do not see the web we are weaving. 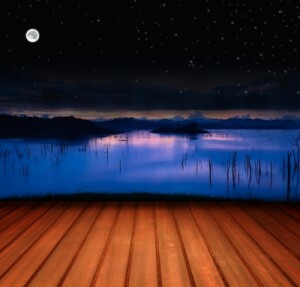 We are not able to discover any beauty, any possible good in our experience. Yet if we are faithful and fail not and faint not, we shall some day know that the most exquisite work of all our life was done in those days when it was so dark. If you are in the deep shadows because of some strange, mysterious providence, do not be afraid. Simply go on in faith and love, never doubting. God is watching, and He will bring good and beauty out of all your pain and tears.—J. R. Miller. There twines a thread of gold. But leave the thread with God. For more holiday tips, follow my blog and Heather Hetchler’s blog at CafeSmom as we share tips from our holiday e-book, Unwrapping the Gift of Stepfamily Peace, every Mon, Wed and Friday. 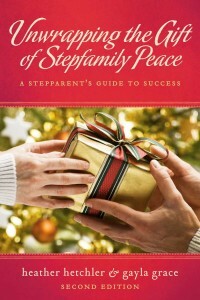 Our e-book is a great tool to help you and all stepparents find peace during the holidays and beyond. 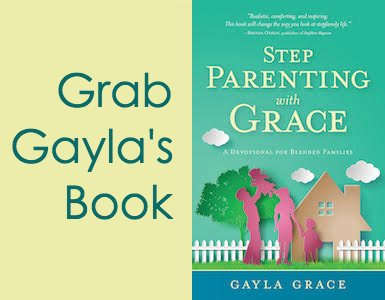 It’s packed with proven tools and tips, personal stories and a list of recipes and new holiday traditions you can start with your stepfamily. Thank you for such an inspirational and releatable post! I admit that at times I struggle with my 3 year old stepson, and it can at times be “dark,” but I’m lucky that my stepson quickly changes emotions, as is nature for a small child. Came across this as I search for hope. Having a hard time dealing with the rejection from my step kids and finding my place in their lives. So hard when their mom seems bent on me not having a relationship with them. I feel like giving up and not pursuing a relationshp when it comes at such a steep price. Thanks for the encouragment. Hello Mari, thank you for your comment. Stepparenting is a tough road, and it’s even harder when the bio mom is discouraging a relationship. Don’t give up. Continue to seek support for yourself. 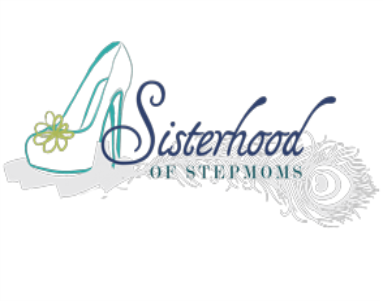 I don’t know where you live but you might benefit from the camaraderie and support offered at our stepmom retreats. We are preparing for another one in Belleville, IL in April. If you sign up for my newsletter, you’ll find the details or continue to follow my blog and I’ll post about it. Blessings to you. It does get easier with time as relationships develop. God bless you.